You don’t want to miss this fun filled fishing event. 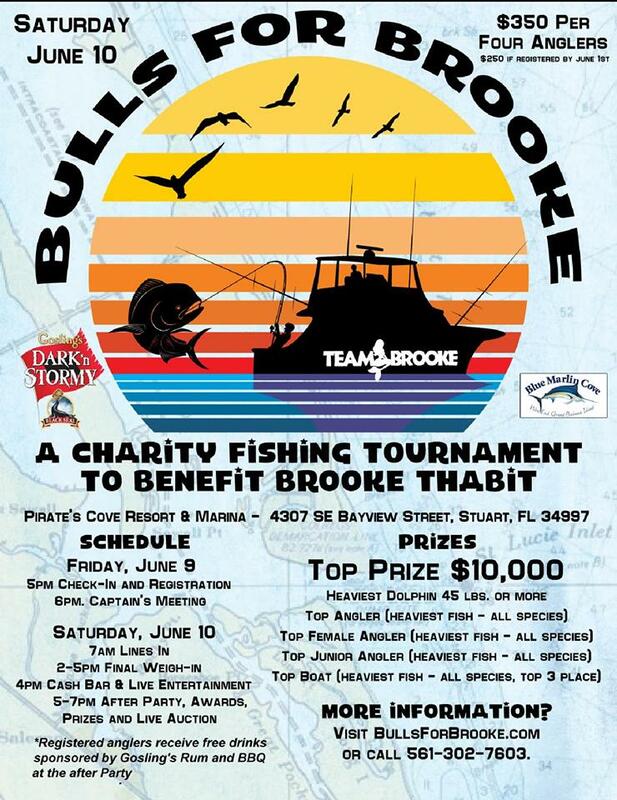 Join pro surfer Cory Lopez and fish for prizes and bragging rights. Held a Pirate’s Cove Resort & Marina make plans to join this event. 7:00 am – Lines In!! !